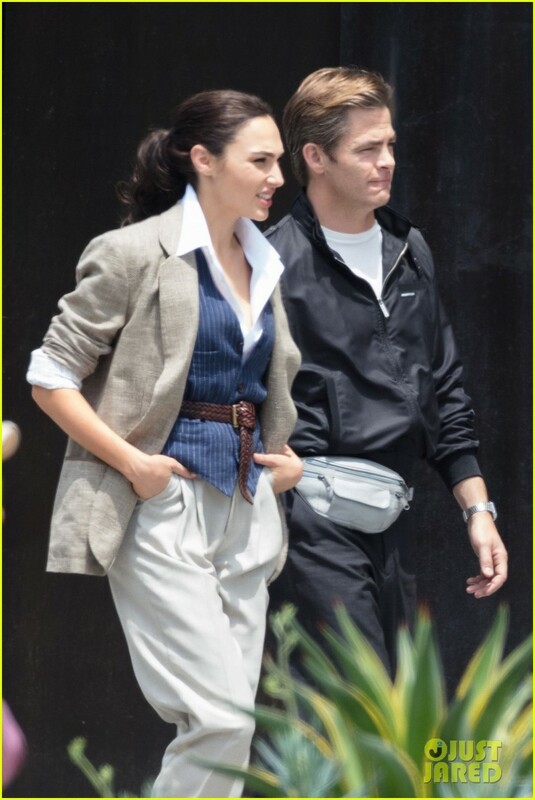 Yesterday, director Patty Jenkins shared a first look at Steve Trevor in Wonder Woman 2 which is now being referred to by Warner Bros. as Wonder Woman 1984. 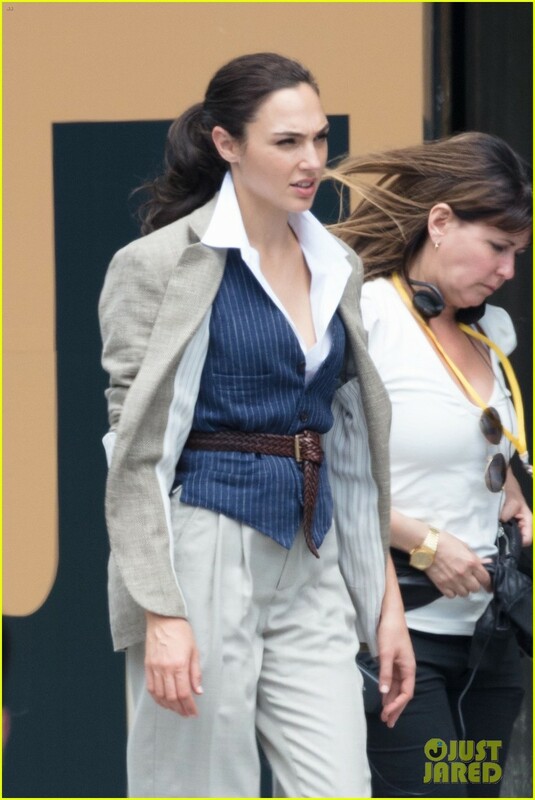 We also got a look at Gal Gadot. 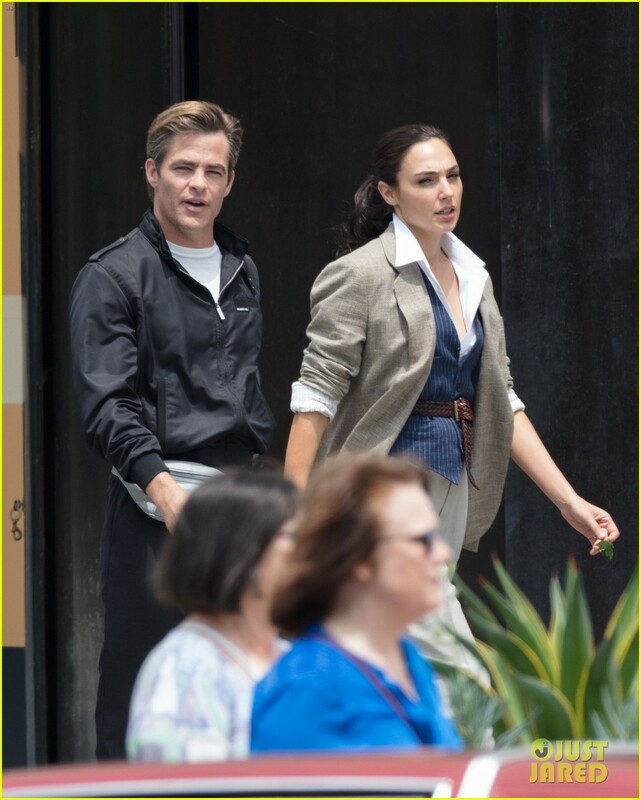 Now, a batch of set photos has surfaced courtesy the ever-prying eyes of Just Jared and they give us more looks at Chris Pine and Gal Gadot together on set as Steve Trevor and Diana Prince respectively. 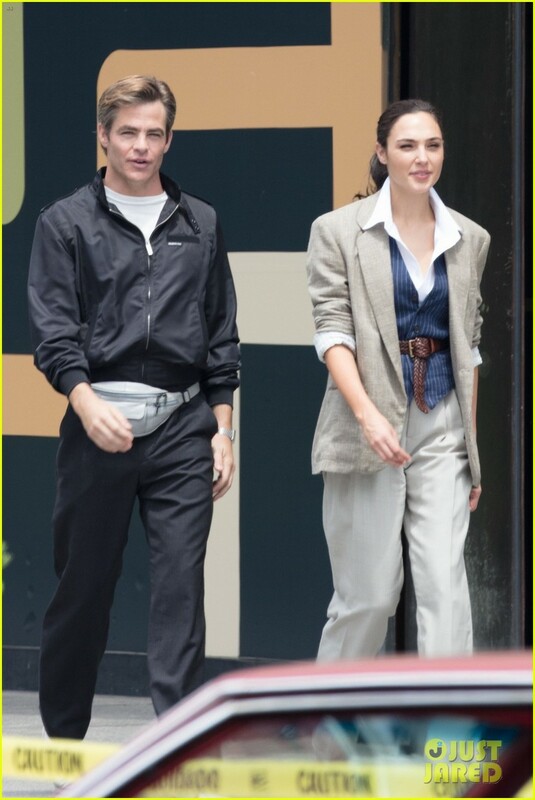 Both are decked in 80s attire and Trevor even carries a fannypack. 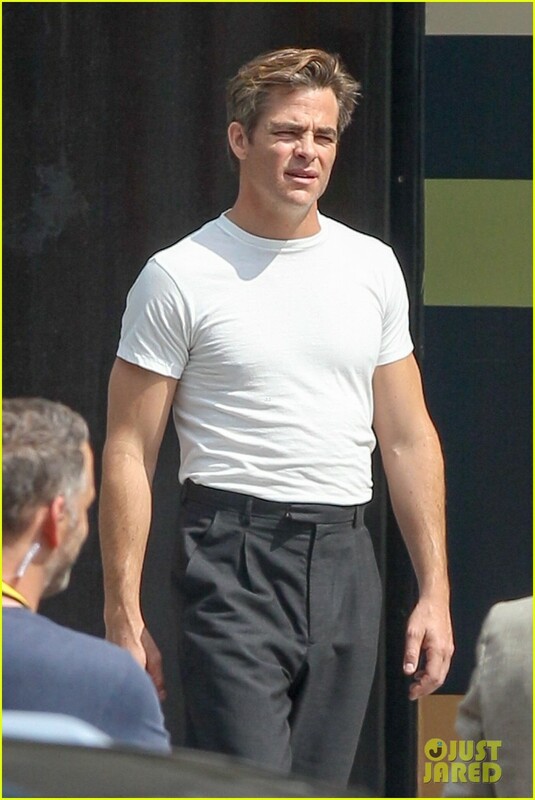 The set photo leaks are a natural consequence of shooting in an outdoor environment in today’s times. 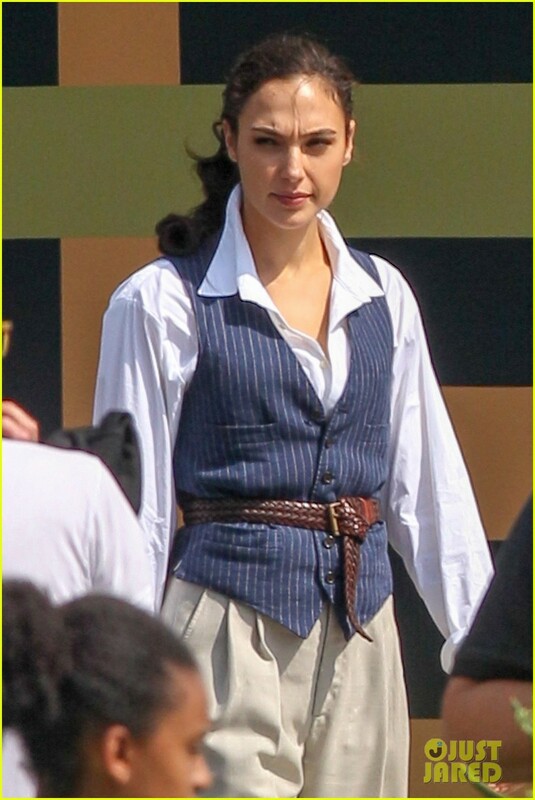 Wonder Woman 1984 began principal photography yesterday and is currently shooting in Washington DC, before moving to other locations in the next few months. 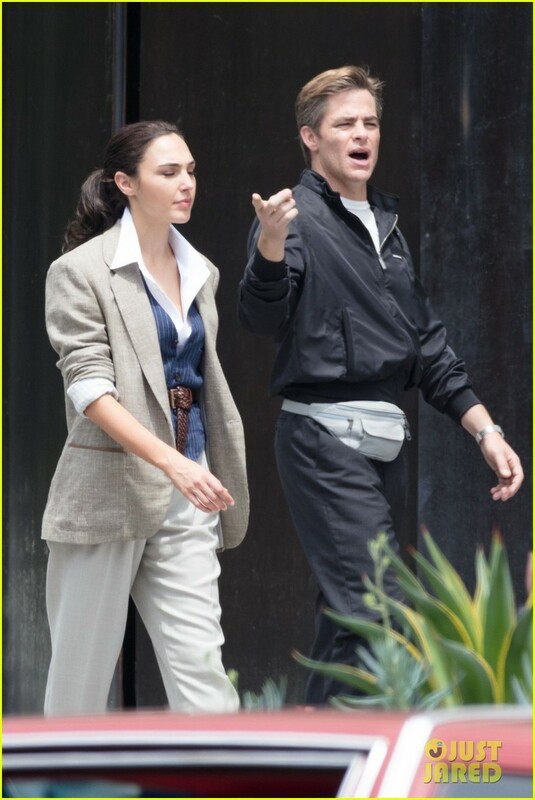 Steve Trevor looks very much a part of the goings-on which quashes theories about him being a hallucination of Wonder Woman or even part of her memories. Chances are rife that he will be shown off prominently across marketing as well, including the first trailer, whenever it drops. 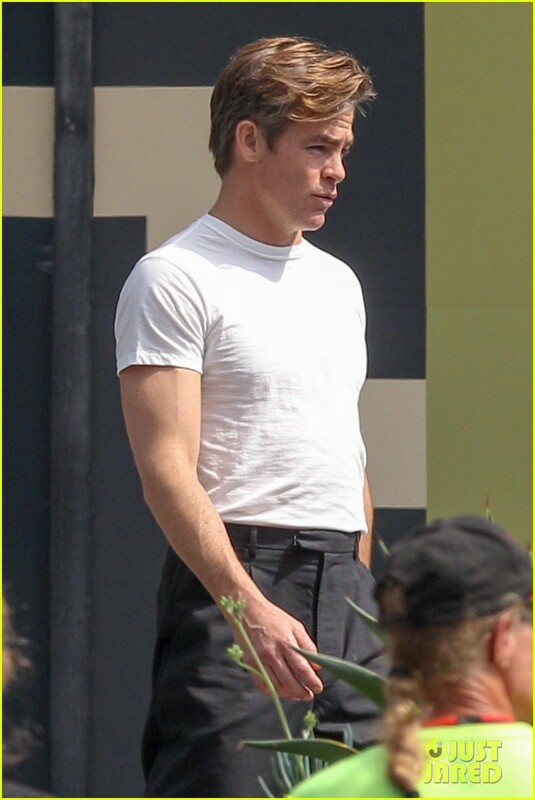 Have a look at some set photos in the gallery below and head on over to Just Jared through the source link to check out the complete batch of stills. 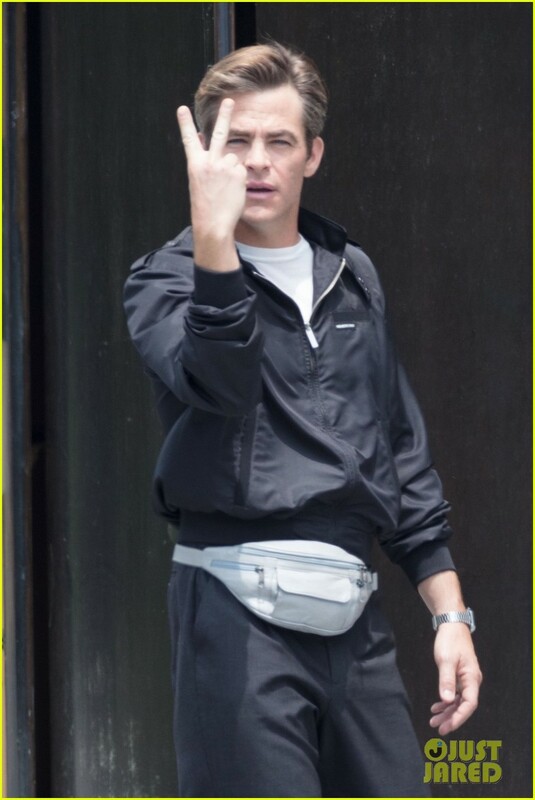 Let us know your thoughts about Trevor’s return and these set photos in the comments below. 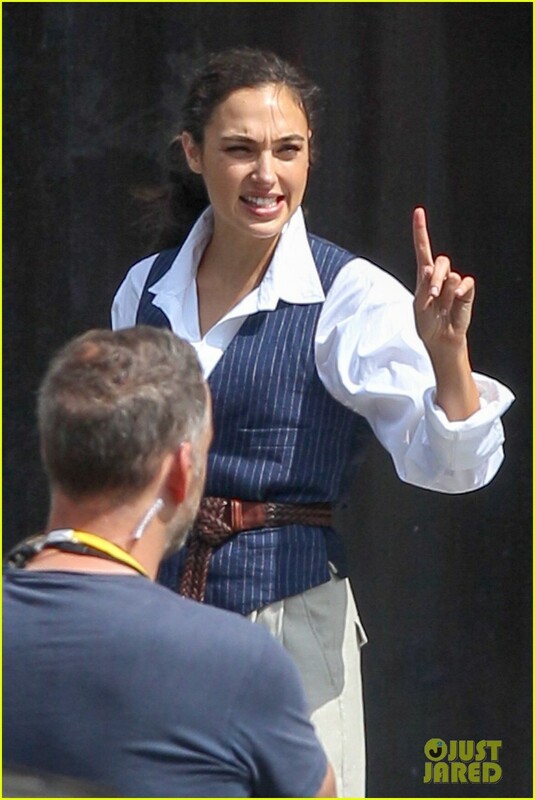 Wonder Woman 1984 is set for release on November 1, 2019.